A tranquil and sophisticated home with picturesque views of the San Francisco Bay, Alcatraz Island, the Bay Bridge, and San Francisco's skyline. 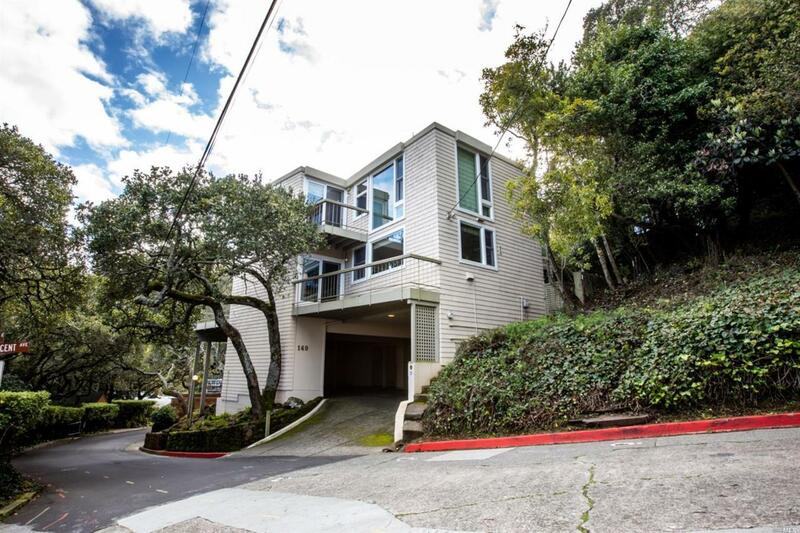 This home is nestled deep in the Marin Headlands and features an open floor plan with 5 bedrooms, 3.5 baths, large kitchen, formal dining room, living room with terrace facing the bay, family room, billiard room with wet bar, master suite with views, parking for 3 cars, and a multi-level backyard. Kitchen Built-In Oven Cntr Stone Tile Cooktop Stove Dishwasher Incl. Double Oven Incl. Refrigerator Incl. Listing courtesy of Piotr Hutyra of Asia Pacific Groups.